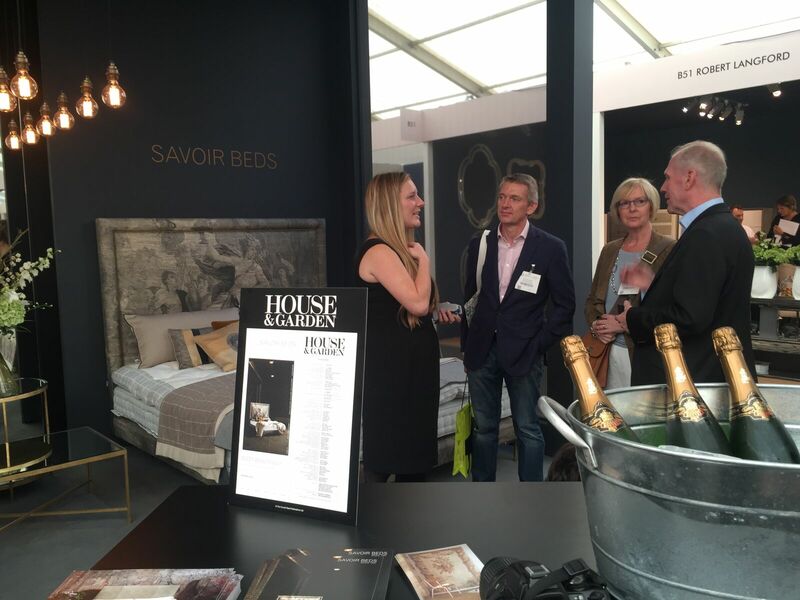 With Decorex in full swing, we were pleased to welcome our guests on the Sunday afternoon for a glass of bubbly and a lie down on our beds. 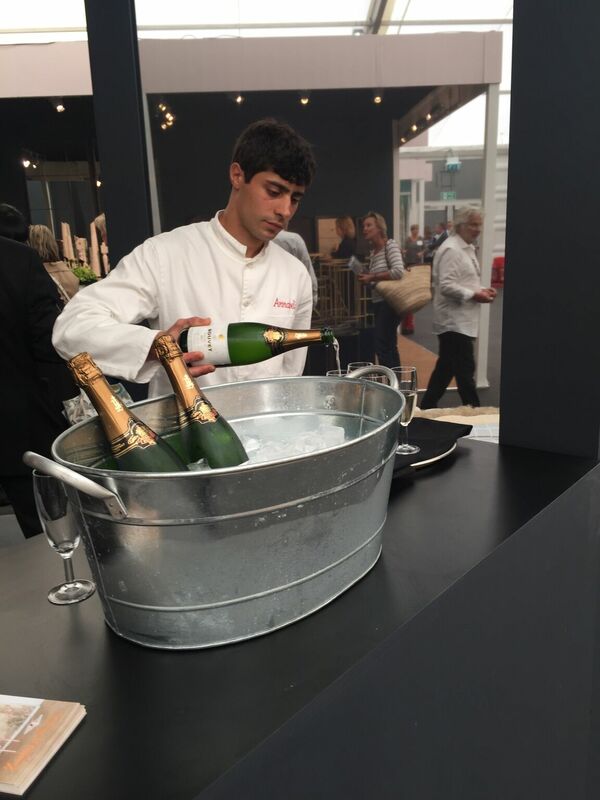 From interior designers, to journalists, to fellow show exhibitors, we enjoyed the evening and were so pleased so many people turned up to celebrate the start of the show! 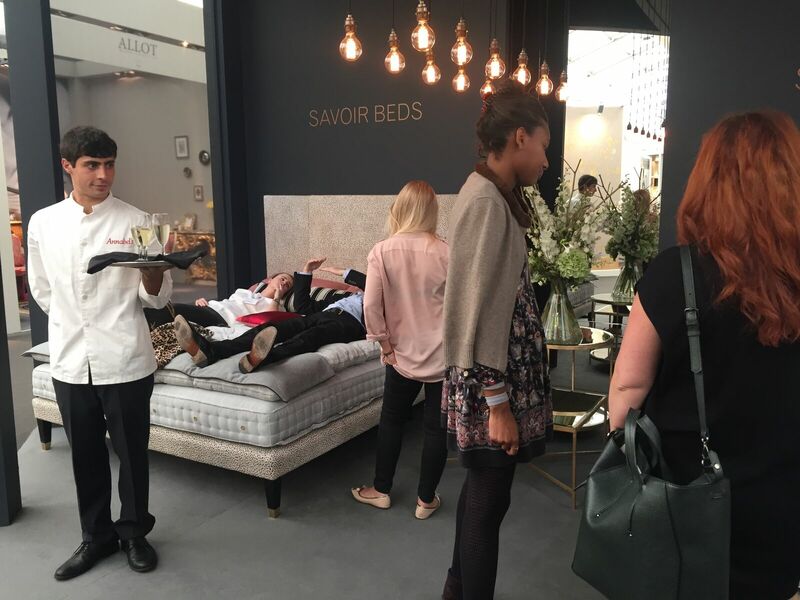 For the rest of the week, the Savoir Beds stand was full of passers by, some of which even took the time to have a lie down! With Savoir team members on hand to discuss the bed designs on show, both the HARLECH 07 and FELIX 03 models went down a storm! Another year at Decorex is over, but a big thank you to the team there for having us, and to everyone who took the time to come and visit our stand. Bring on 2016! Did you take any great pictures of the show? We'd love to see them! Tweet us @SavoirBeds1905! Hai, Thanks for sharing here. It was wonderful information. Because I have never seen such this type of blog.I will be transfer on next month in London. So I have searched some best bed sites, but I couldn’t find the best. Now I have seen in this site. Thanks for sharing here. It is useful for me. Because I had buy new home in London so I am planning some design works and I will make beautiful of my bed room so I got some idea on this site. And I saw bed styles. Thank you once again. 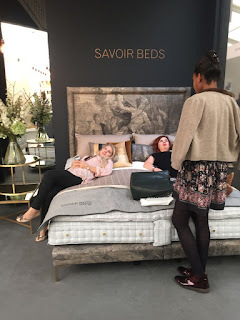 When shopping for a new bed or anything, there is lots of confusion coming into our mind. There are beds which use a mattress or other bed. Ester Transitional Sofa Bed-This sofa bed is completely at home in your living room. Its clean lines and smooth features hide its usefulness and show only the value workmanship. With a simple opening method, anyone can easily open it to form a double bed. The added bonus of wood drawers under the bed is ideal for storing the extra bedding. 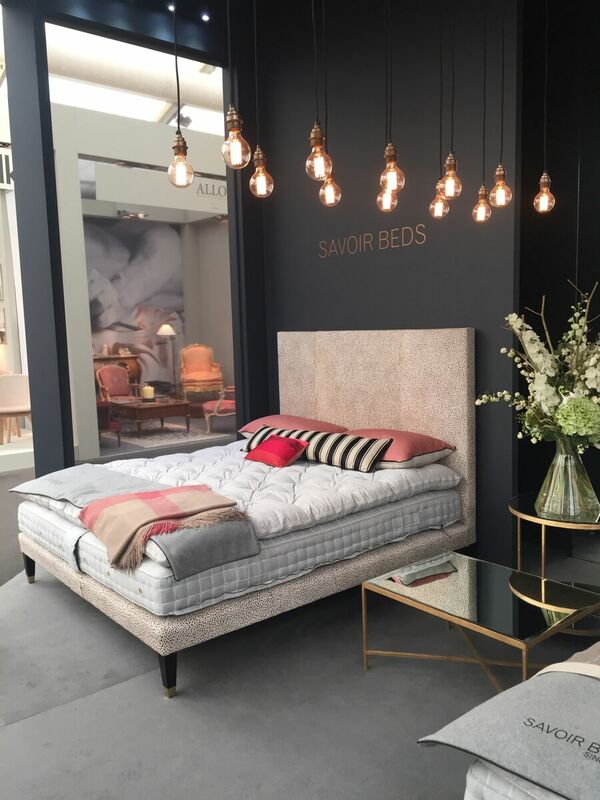 The Ester Sofa Bed is on hand in a wide selection of value fabrics and leathers as well as a choice of 5 different woods for the solid timber arms. This is certainly a product you have to see to believe. 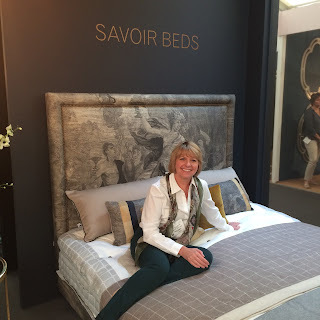 My friend suggested that the best bed is the one which helps you to have a sound sleep and as per your values. He recently bought a leather double bed and his self, it is the best bed I ever had. 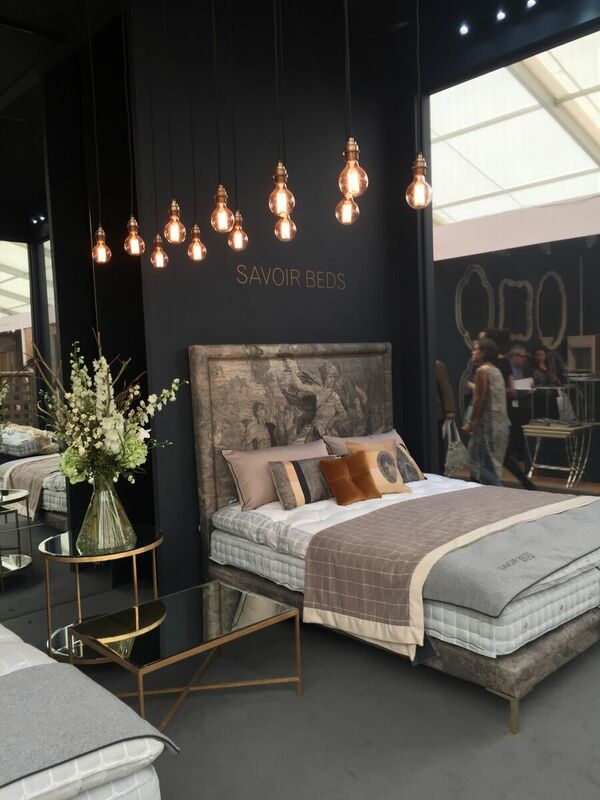 This handcrafted bed frame showcase a classic sleigh design with fake leather upholstery. Plus, it has button-tufted detailing which makes it look more beautiful. This is cool blog with the best articles of different styles, just found what I was looking for, thanks.